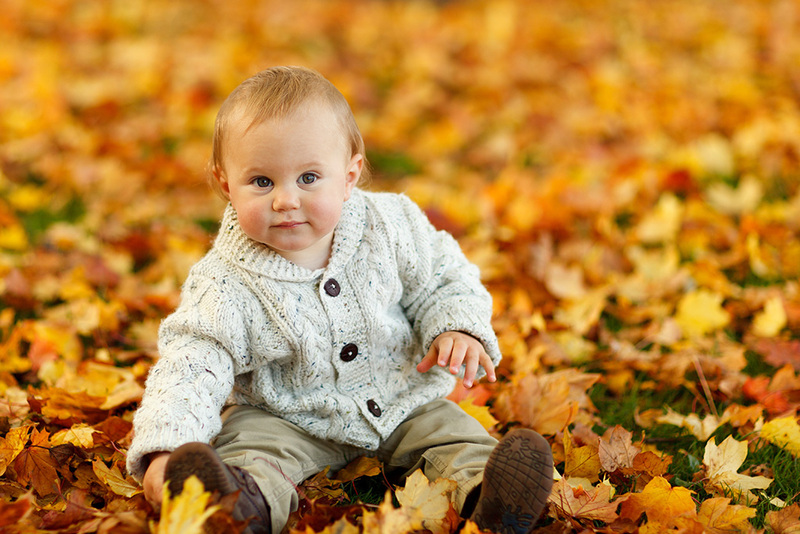 How Can I Treat Diaper Rash? How Can I Prevent Diaper Rash? Whether you’re in the nursery or on the go, Dr. Smith’s® is the best diaper rash treatment to soothe your baby’s irritated bottom. Our pediatrician-developed formula comes in both ointment and touch-free spray to treat even the most severe diaper rashes, fast. 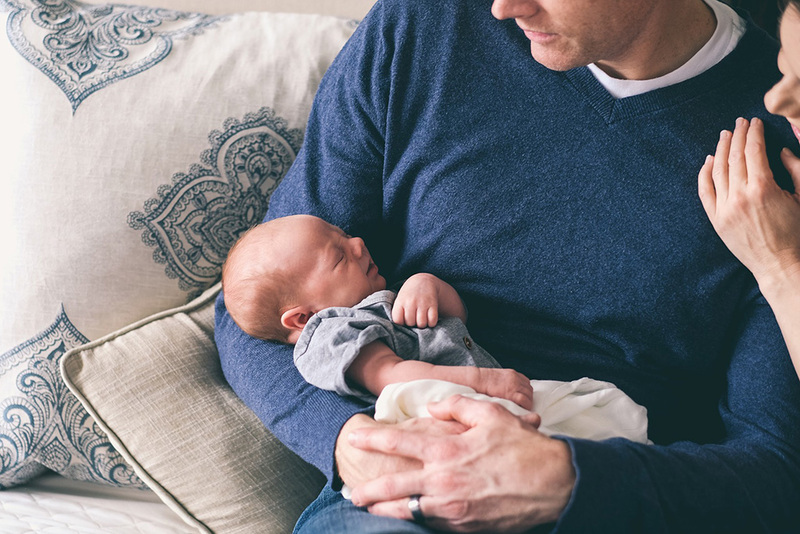 Dr. Smith’s® Diaper Rash Ointment is a creamy blend of premium ingredients proven to deliver gentle and effective relief for even the most severe diaper rash. Dr. Smith’s® Diaper Rash Spray soothes, treats and prevents diaper rash with an easy, touch-free application. This is one of those, "Why didn't I think of that?!" items. I used to hate getting diaper cream all over my hands, then the baby, then trying to find something to wipe my hands on while still holding baby. With this I just spray it on, fasten the diaper, and off we go! Nothing works better for our kids than Dr Smith’s! We even use it when our legs get chafed and it works great! The best product ever. I’ve used it on all of my children over the last five years. I’m a believer! After years of using another product, we made the switch to Dr. Smith’s and we’re amazed with the results! 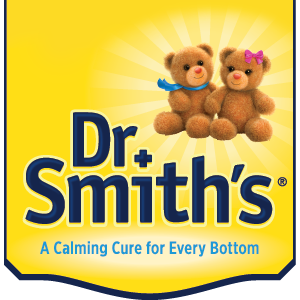 We have been using Dr. Smith’s for years. It got both of my kids through diapers and potty training. We love the new spray. So easy and less mess! It’s the only thing we use – clears it up overnight! We love this stuff. Absolutely my favorite baby care product ever. No messiness when dealing with diaper cream during the diaper changes. My husband LOVES it. Recommend it to all my friends, fellow moms and patients. I love that it doesn’t get all over my hands, and it works so fast! I’m never getting another kind, seriously! I have been using Dr. Smith’s for years and it is my most recommended product for moms. It works super quickly and I love the spray! My oldest son even asks for it by name! Our pediatrician gave us Dr. Smith’s and it’s all I will use! I love it. It is light and gentle yet still takes care of a rash within 24 hours. Nothing else works for us like it does. This stuff is the BEST for cloth diapers. No mineral oils to stain or repel, and when his little bottom is sore, I don't have to make it worse my touching the area. He actually laughs, instead of crying. Incredible stuff! Words can’t express how perfect Dr. Smith’s Diaper Rash Spray is! No more messy hands and less crying time for fussy babies who fight you through the diaper changes. Looking for Dr. Smith’s® Adult Barrier Spray? This material is intended to provide basic information and is not medical advice. All medical advice, diagnosis and treatment should be obtained from your physician. The product information provided in this site is intended for residents of the United States.